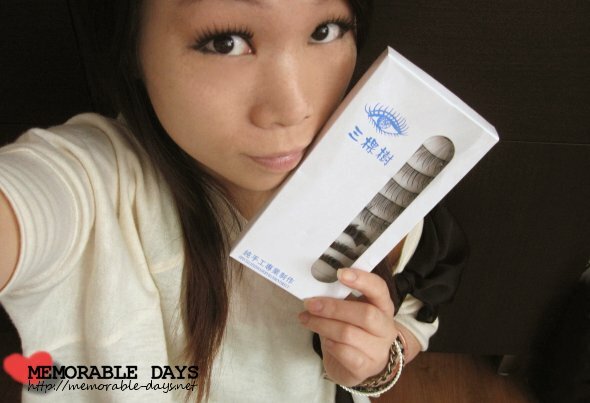 Review: Three Trees False Eyelashes #1088 | Memorable Days : Beauty Blog - Korean Beauty, European, American Product Reviews. See picture below for a close up. The eyelashes are made of soft plastic and you can definitely see that it's plastic when I blink. I actually don't like the material and they are extremely long as well. Thankfully it doesn't look that long when I have them on and that's probably because of my monolids hehe ^^. Besides, they are bendable which makes it easier to apply and to remove as well. I love how they look on me, it totally made my eyes prominent and brighter. 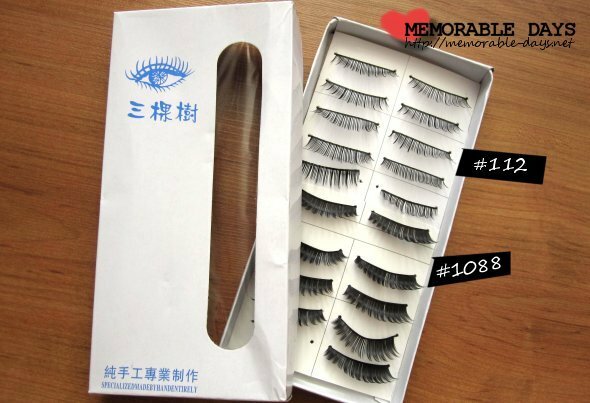 Unfortunately it felt heavy when I had the eyelashes on and very uncomfortable =(, so I wouldn't purchase these eyelashes again. 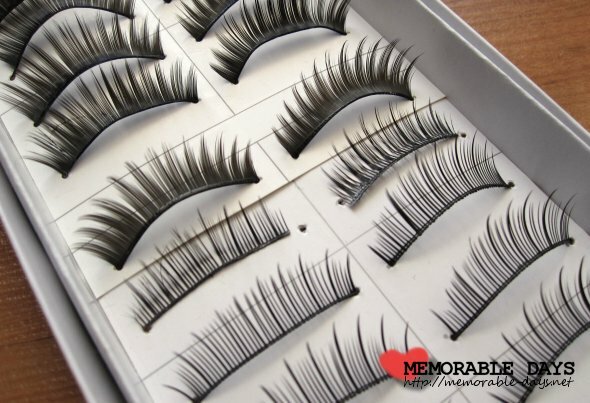 Have you tried fake eyelashes before?